Witton House was a huge hall built and owned by the Feilden family.Wealthy textile merchants from Blackburn, they also owned nearby Woodfold Hall and Feniscowles Hall (see our page here). Built in 1800s it was later extended by Joseph Feilden, who was a dominant figure in Blackburn society. To give some idea of size, the 1859 plan of the hall shows 18 bedrooms on the upper floor. Joseph’s expansions and additions included a clestory (a set of roof windows) to illuminate the grand central staircase. On the ground floor, as well as having the usual recreational spaces such as a study and billards room, in one corner is the intriguingly named ‘Monkey House’. This had two rooms connected to it, each labeled ‘cage’. A hall such as this required a large staff to run it. In 1851 the census lists sixteen servants living in the house at the time of Joseph and Elizabeth and their seven children. 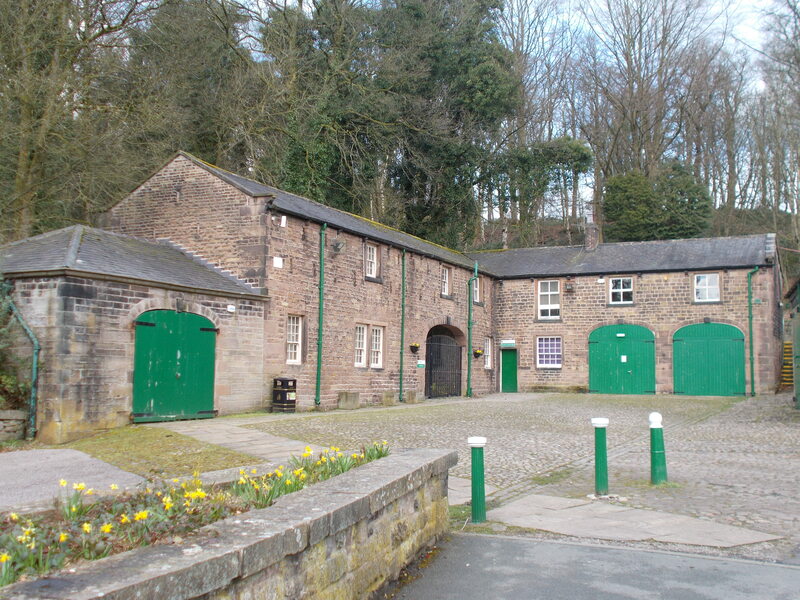 The Witton Estate buildings department employed some 60 workmen in maintenance and repair work for the associated farms, shops and houses. The house was surrounded by trees and garden terraces. The grounds had a rose garden, a palm house and a large rectangular lily pond. An extensive walled vegetable garden provided produce for the kitchen and a heated conservatory allowed Joseph to grow his prize winning pineapples, nectarines and apricots. Joseph Feilden served a year as High Sheriff of Lancashire and for many years was Deputy Lieutenant of Lancashire (both offices were representatives of the crown in the local area). He was one of only two serving justices of the peace for Blackburn. Joseph donated land and money for the construction of the new churches of St Mark’s, St Andrew’s and Holy Trinity. He also founded Witton Sunday School and Witton Day School. He provided the sites for East Lancashire Royal Infirmary, Blackburn Market Hall and Town Hall all at reduced rates. His funeral in 1870 attracted a crowd which formed a procession a third of a mile long. After his death the inheriting members of the Feilden family were mainly military men, which meant they spent much less time at Witton. The house, gardens and estate began a slow decline. During the second world war wounded service men were stationed there, and the Feildens had the furniture and the huge number of paintings removed from the house and put into storage. In 1946 returning prisoners of war were put into a Civilian Resettlement Unit in Witton Park. The courses lasted 13 weeks and allowed the men to readjust back into civilian life. Later in the same year members of General Anders Polish Army were also stationed there. They left in 1948. 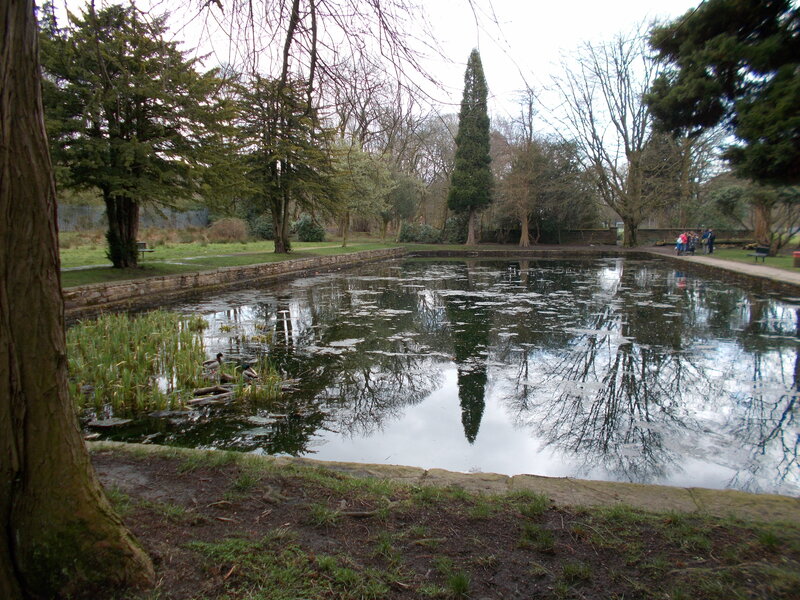 Soon after the war had ended, Blackburn Corporation was keen to buy Witton Park off the Feilden family, and open it up to the general public. Before this time, the whole of the 485 acres were private, and locals were only rarely allowed in to parts of the estate on special occasions. The asking price of £64,000 seemed out of reach of the corporation, but a local philanthropist Mr R.E. Hart stepped forward with a donation of £35,000 pounds to help them reach the goal. In 1947 the contract was signed and the whole of the estate entered into the hands of the corporation, who held it on behalf of the people. Witton House was not to be saved, unfortunately. Dry rot had set in throughout the property, and with a repair bill of £11,000 and no agreed use for such a big hall, it was demolished in 1952. Today the whole area is designated a country park, and despite the loss of the house, there is much that still remains from this grand era. 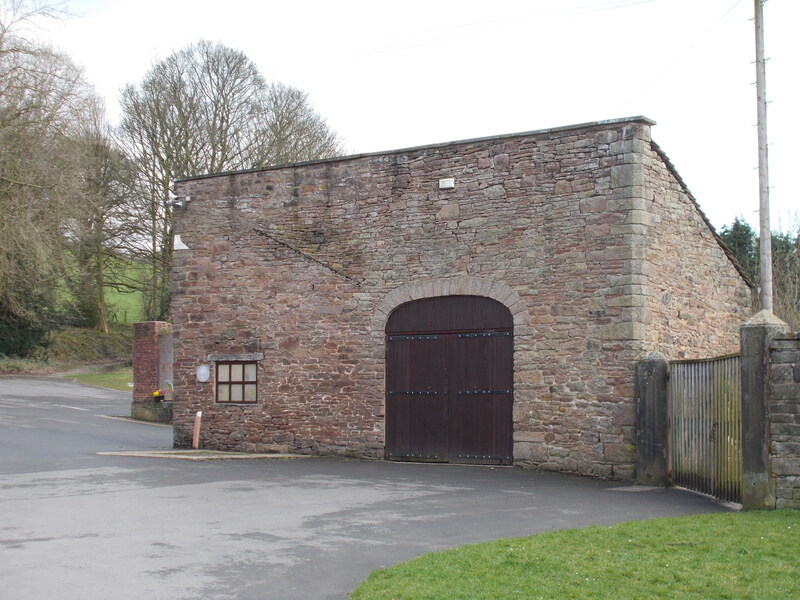 Witton’s coach house, stable block and cart sheds are still intact and are now the home of Myerscough College. The area housing these buildings can be walked through at the weekend, and you can see that the structures are all well maintained and being put to good use. Behind the coach house is the service road carriage way. 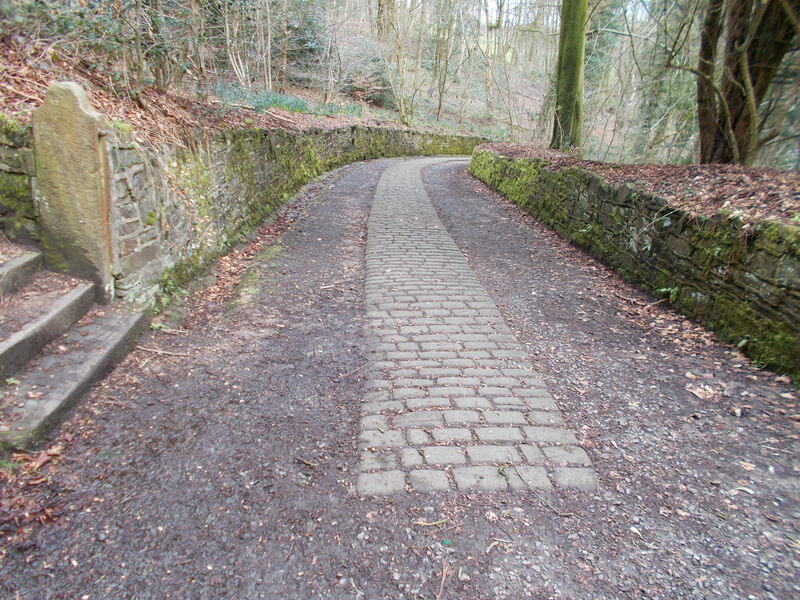 This still has sets (cobbles) in place in sections as well as the original walls and gate posts. Also behind the coach house is the ice house, which was used to store ice taken from the lily pond in the winter. The large rectangular lily pond is also still there, as is the the huge, tall, buttressed kitchen garden wall with its hand made red bricks. Running from these buildings up to what would be the front of the house is a second carriage way, which is now no more than a wide track. It does however still have a number of paired bases that once held ornamental urns. The site of the house is well signposted, and when you reach where it once stood you can see the numerous stone steps of the garden terraces that surrounded the hall. The platform and some of foundations of the house are visible, but there are no interpretation boards to let you know what and where everything was. In 2014 the Universtiy of Salford Archaeology Department did an excavation with the help of students from Myerscough College. Finds included blown glass bottles, pottery sherds and green roof slates. They were able to establish that the foundations of the house were intact and that there still exists an extensive cellar network. It’s to be hoped that some information boards could be put in place at a future date, so at least the visitor will be able to conjour up in their minds eye the general layout of the house, and imagine the grandeur that once was. 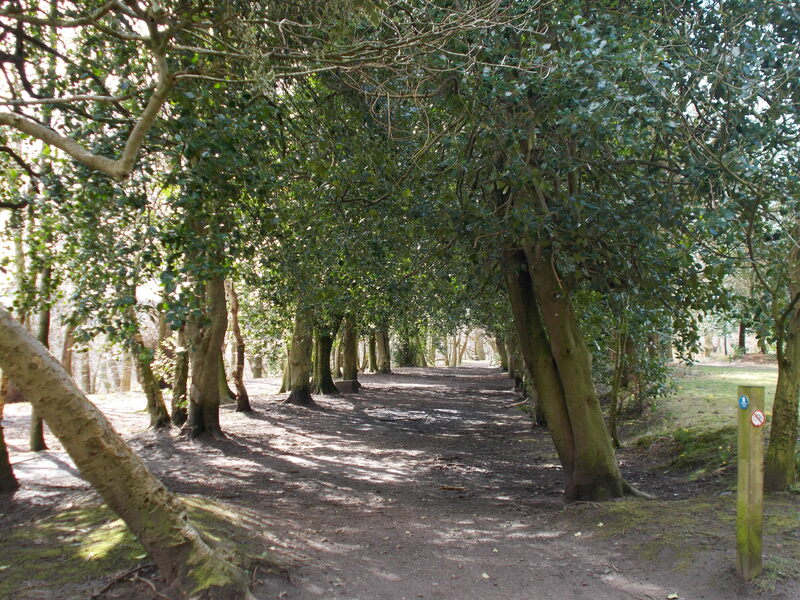 The grounds of Witton Park are well worth exploring, with walks extending up to the wooded area of Billinge Hill. 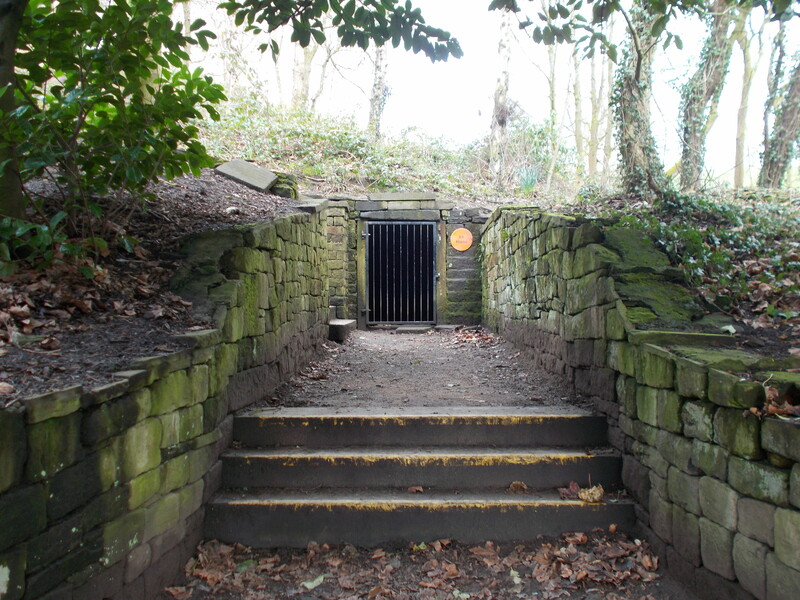 Witton Country Park is open in daylight hours. 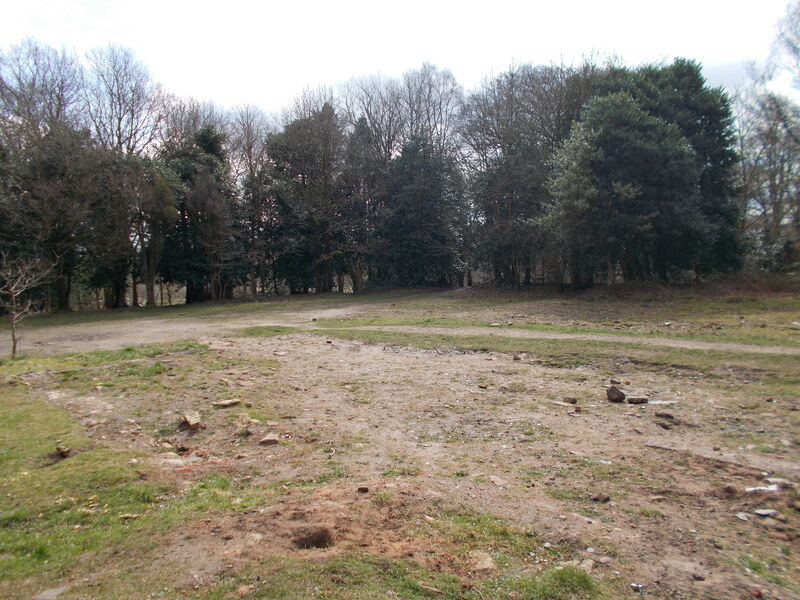 Follow the sign posts for the site of Witton House and its associated buildings. There is a free car park for the park just off Preston Old Road.